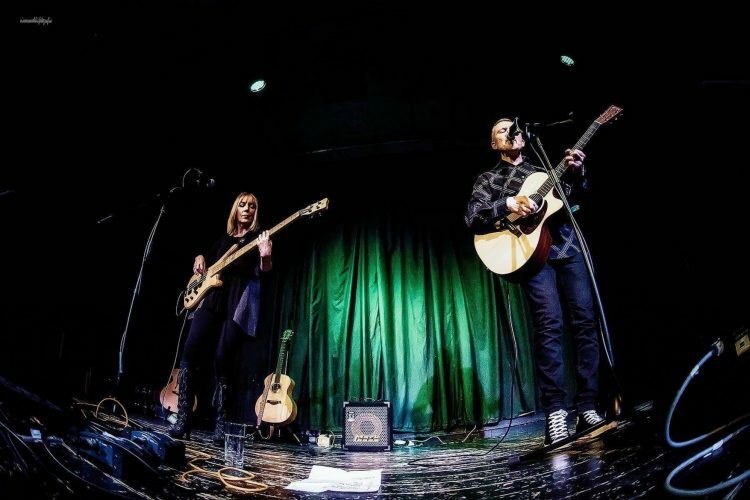 Urban Rain are singer songwriters John Cox (vocals/guitar/bass) & Rosie Q (vocals/bass/guitar). Influences include: Bowie, Prince, Paul Weller, Chrissie Hynde, Low, St Vincent & Everything But The Girl. The sound is original, soulful, funky dark indie folk with cool vocal harmonies. Formed 2014, played 4 live sessions on BBC Introducing, and 4 sessions on the Burnsy Show on BBC Radio Humberside. So far they have had 28 plays on BBC Introducing & 14 plays on the Burnsy Show! Their songs have been included in the BBC Introducing Playlists of 2015 & 2016 & 2017!